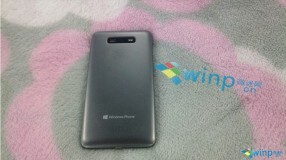 Huawei is yet to announce any phone, running the latest Windows Phone 8. However no less than two of their smartphone are making the internet rounds thanks to various leaks. 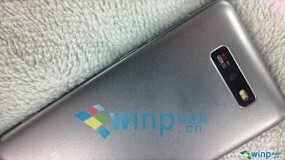 The Huawei W1 was leaked even before Windows Phone 8 launched. 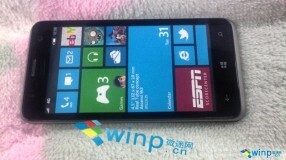 The freshly leaked Ascend W3 however, has a bigger (probably higher res) screen. There's also an 8 megapixel camera on the back, capable of shooting FullHD videos. Update: As an eagle-eyed reader of ours noticed, a tile on the homescreen of the first pic actually reveals some of the Ascend W3 specs. 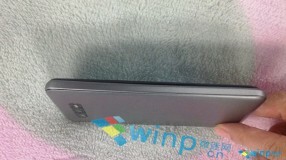 It measures 132 x 67 x 10 mm and it has a 4.5-inch screen. The 4G network indicator also suggests the smartphone is LTE capable. Unfortunately, besides the home-made photos, we don't get much else in terms of specs or availability info. Nobody releases new phones this late into the holiday season, so we'll guess both phones will see the light of day at either CES or MWC in the beginning of next year. Whats real tube concept mean?